Chicago’s oldest community arts center helped launch the career of many of its youngest – and eventually most influential – artists. 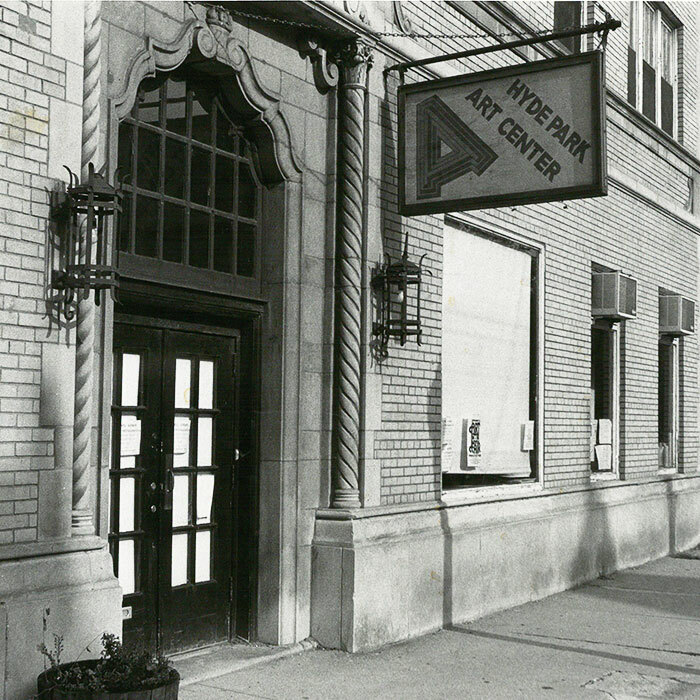 The Hyde Park Art Center (HPAC) began in a storefront as the Fifth Ward Art Center in 1939. Over the decades, it shuttled through numerous locations, finally moving into its first free-standing home at 5020 S. Cornell Avenue in 2006. 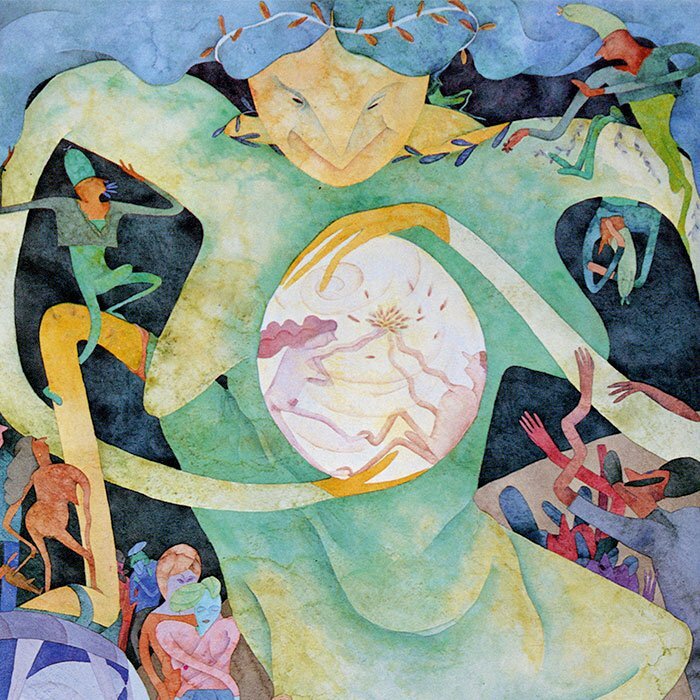 In the first couple of decades, it primarily offered classes to people from the neighborhood, but when artist Don Baum became involved as a teacher and curator in the mid-1950s, it began to present exhibitions spotlighting local artists. He began curating vibrant themed shows of Chicago artists, slowly building up a reputation for HPAC as the place to see exciting new work in the city. 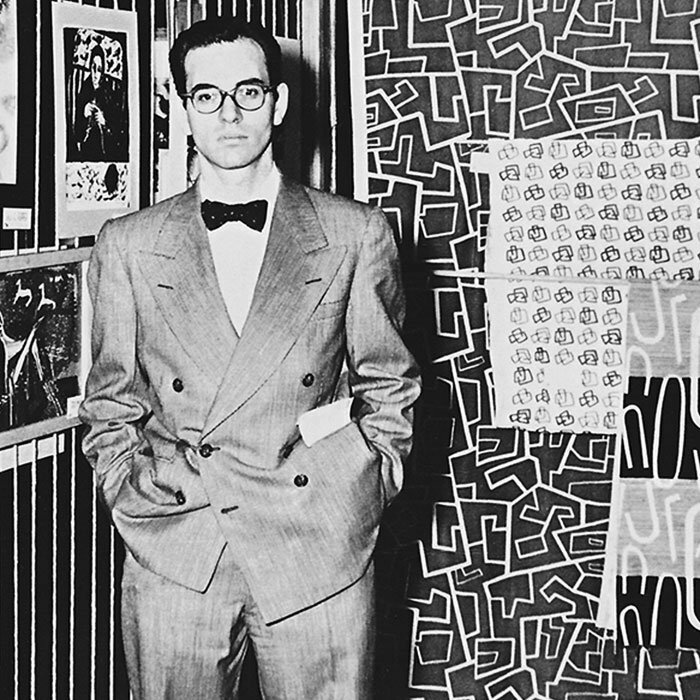 In 1966, he jumpstarted a movement by exhibiting six artists in their late twenties: Jim Nutt, Gladys Nilsson, Suellen Rocca, Art Green, Jim Falconer, and Karl Wirsum. 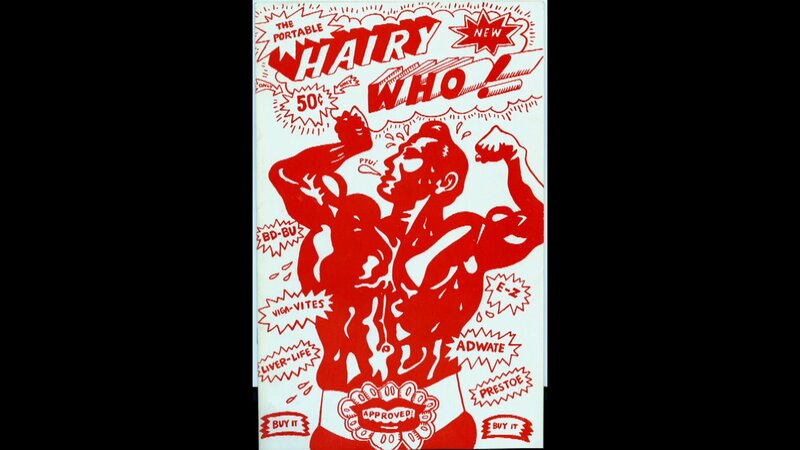 All of them had studied at the School of the Art Institute of Chicago, and they shared a grotesque, cartoonish aesthetic inspired in part by naïve art, as well as a playfulness evident in their comic book show catalogue and the name they came up with for their group: Hairy Who. Learn more about how Hairy Who came together, coined their name, and achieved both fame and infamy. The show was a break-out hit and was followed by progressively more outrageous shows the following two years. 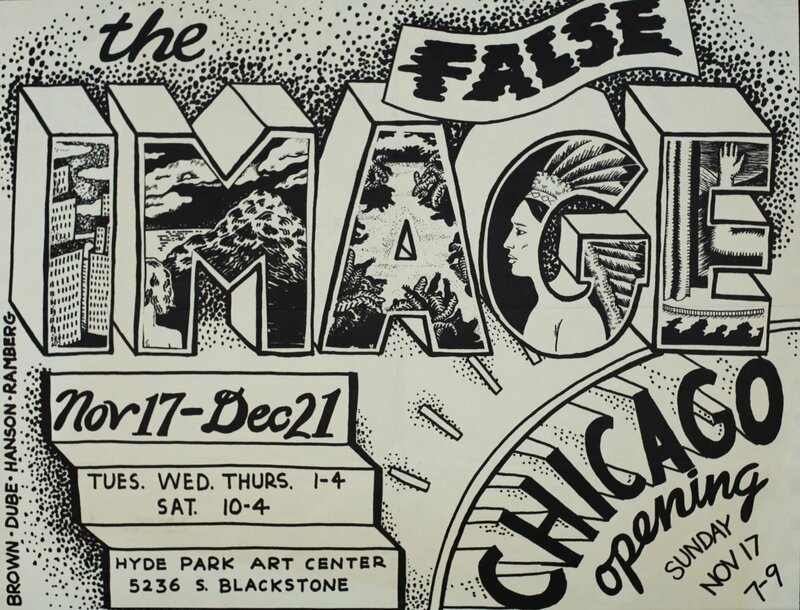 Baum continued to display a verve for identifying young talent, exhibiting artists who eventually became known as the Chicago Imagists: Ed Paschke, Roger Brown, Christina Ramberg, Eleanor Dube, and others. Some of Hairy Who and other imagists went on to international reputations, and theirs became a nationally significant movement. Baum was also responsible for a famous 1969 show at the Museum of Contemporary Art called Don Baum Says: “Chicago Needs Famous Artists.” Included in the show were more than 70 living artists whom he had exhibited at HPAC, from the imagists to Gertrude Abercrombie to his own work (at this point in his career he was making house-like structures out of found objects). The South Side had moved downtown; the outsiders had broken into the mainstream.